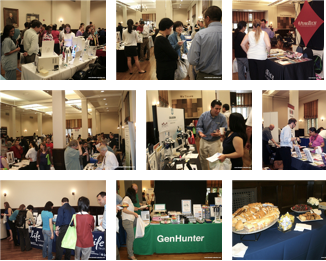 In just a few days Biotechnology Calendar Inc. will hold its annual UCSF Mission Bay laboratory product and technology Event where UCSF researchers get a chance to look at the new lab product technologies for 2013. If you are a lab supplier you will want connect with the high caliber, highly funded and very enthusiastic researchers at this top tier university. Here are 8 reasons you will want to attend this event.